Twenty years ago, when I worked at Starlog, I was invited to a screening for a film few people had heard of, myself included. There was very little known about The Matrix prior to its release, just that it starred Keanu Reeves. The only clue I had was that early in 1999 I picked up a mini-mouse pad at a horror convention in New York. Its image was of Reeves’ Neo emerging from his Matrix chamber. To me it looked like some kind of horror movie that was possibly about cloning. When I went to the screening, the producers and possibly the Warchowskis (I cannot remember anymore) were there and introduced us to The Matrix. The film was 99% complete with a couple of F/X shots missing. One of the producers set up the film and said it was their way of doing superhero films in a more plausible way and they hoped The Matrix would do well so they could do more films later. With that, the lights dimmed, and the film began. 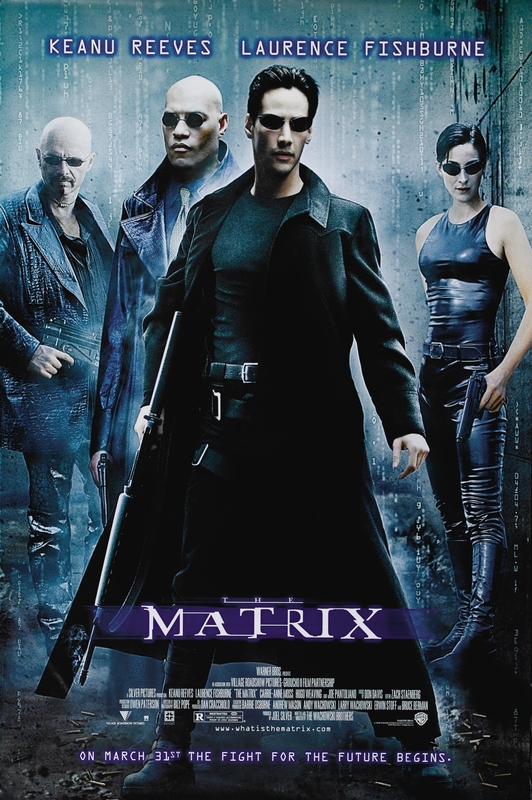 Midway through the film, most of us attending instantly knew we were seeing something unique and groundbreaking when we saw The Matrix. Stating that the cyberpunk actioner was truly a revolutionary sci-fi masterpiece is not an understatement. About six weeks or so later, on March 31, the rest of the world beheld this revolutionary masterpiece. There are so many, too many to list, reasons why this sci-fi film changed the cinematic landscape, but let’s try. 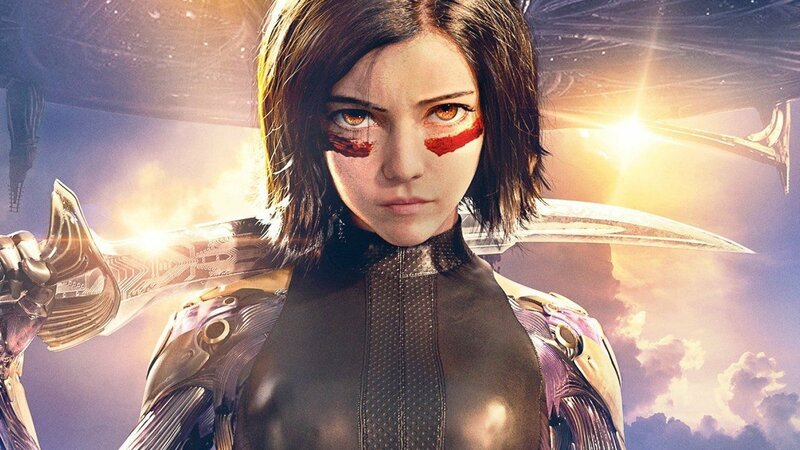 How about starting with the fact that this was the first cyberpunk film to strike a resonant chord with the general public. Yes, there were earlier cyberpunk films before The Matrix with similar themes, but this film was the one that hit the public zeitgeist. Every similar film that was released afterwards was inevitably compared to The Matrix, even its sequels. The next and most obvious reason could be seen with its visual effects. 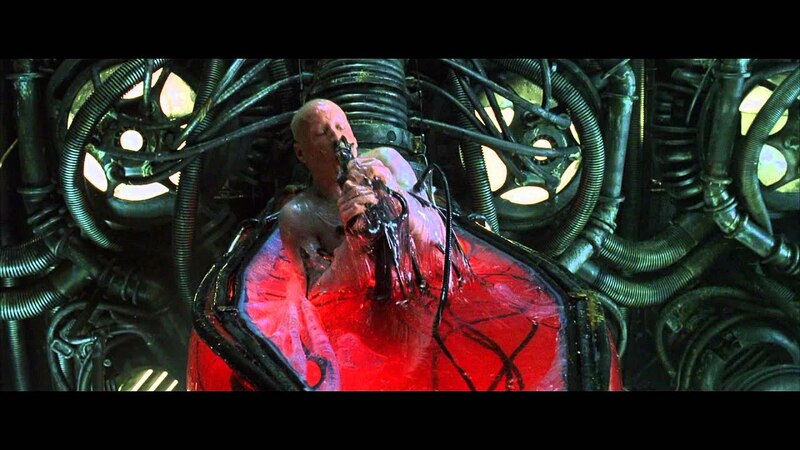 CG had become a standard by 1999 but The Matrix used it in distinct ways to subvert the reality of its world. People defied the laws of gravity and physics, which was most famously witnessed in the iconic moment when the main character Neo (Keanu Reeves, who took the role after Will Smith turned it down) dodges bullet fire in sequenced dubbed bullet time. We witnessed his POV where time slowed down, but the cameras didn’t and we could see the trajectory of the bullets, which left vortexes. This pulse-pounding moment during the climatic third act was built up from the opening moments of The Matrix when we first see Trinity (Carrie-Anne Moss) jump up and hang suspended in the air (a moment that was copied and parodied many times since), then run on the walls with ease like she was Spider-Woman. 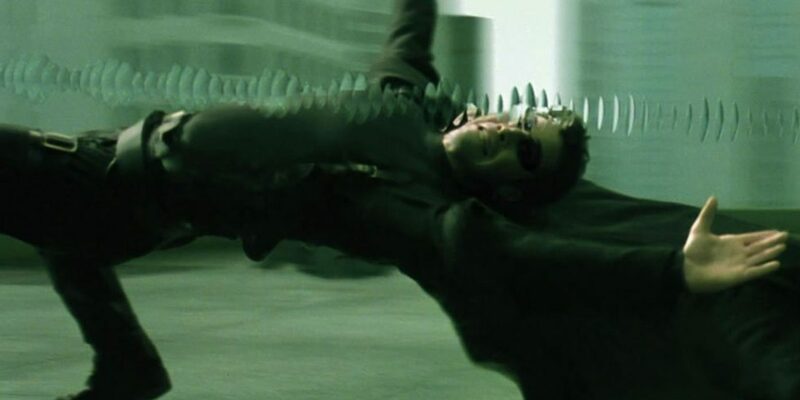 The Matrix also boasts some of the most exciting fight scenes ever seen on film. In many of them, fighters spar by defying gravity, moving at superhuman speed and precision. The fight choreography was nearly flawless and framed expertly. The filmmakers were inspired by Asian martial arts films and the technique of Wire Fu, where performers carried out impossible physical feats thanks to wires. It goes without saying that some fights are still considered the best ever shot on film. The standout has to be the climactic battle between Neo and Agent Smith (Hugo Weaving) as they fight throughout the city and subway. On a side note, Weaving should be lauded for his intimidating presence in the film as Smith, who was methodical, precise and ruthless. We could feel his disdain for humanity and growing frustration when dealing with Neo and his colleagues. However, these dazzling effects and action set pieces wouldn’t mean anything without the story, subtexts and themes that formed the core of The Matrix. The film is stuffed with references and allegories to various religions, such as Christianity and Buddhism, philosophical thought such as nihilism and existentialism, and finally literary works like The Wizard of Oz and Alice’s Adventures in Wonderland. It explored the concept of reality and how we perceive it, as well as the concept of free will vs fate. Tied to the last theme is Neo himself, as he struggles with the notion that he is the actualization of a prophesy that he will free humanity. 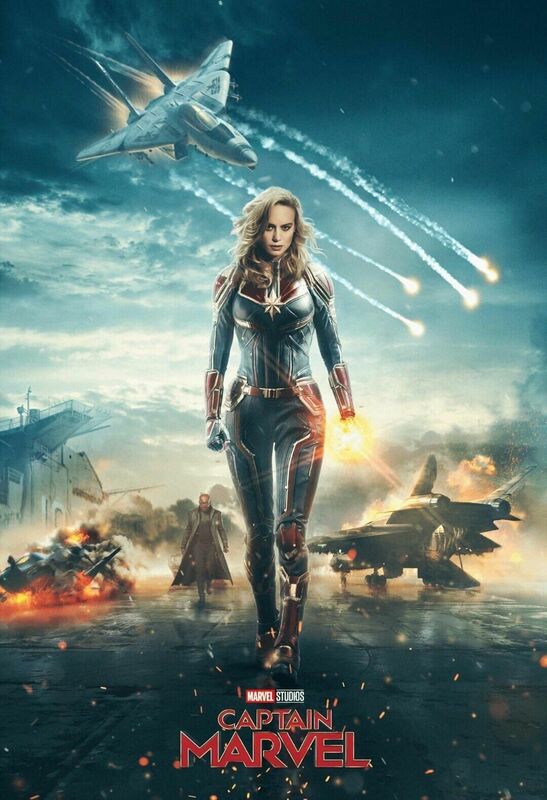 Captain Marvel is here at last, satisfying our desire for new content from the Marvel Cinematic Universe (MCU), being that it’s been several months since we had anything from the famed MCU. 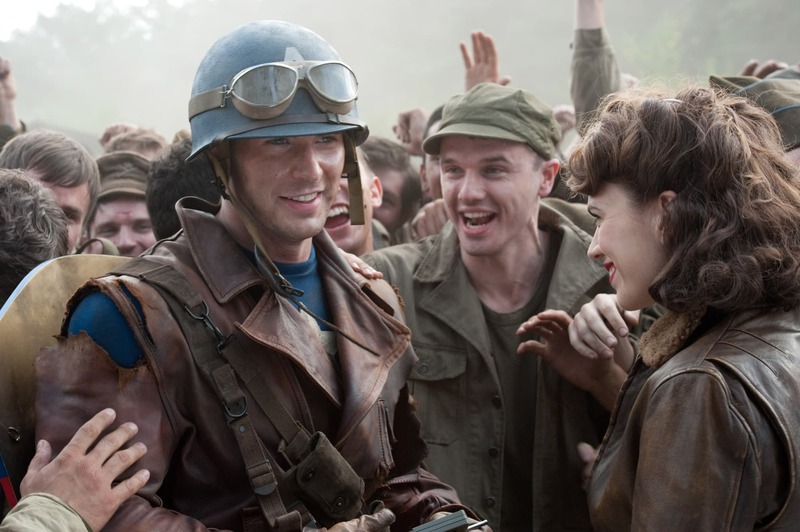 At the same time, the latest offering from the Marvel Cinematic Universe sets us up for next month’s Avengers: Endgame. 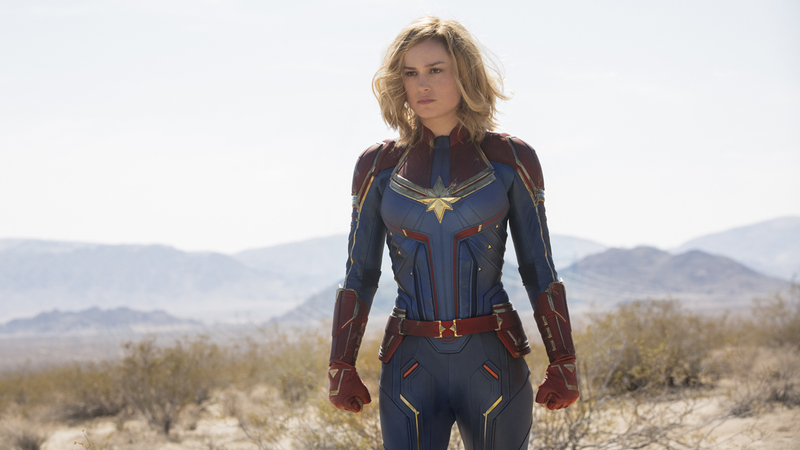 As many know, Captain Marvel, based on the Marvel Comics character, has been mired in controversy lately thanks to Internet trolls and people with their own agendas. It’s a shame really, because all this noise is distracting from the film itself. 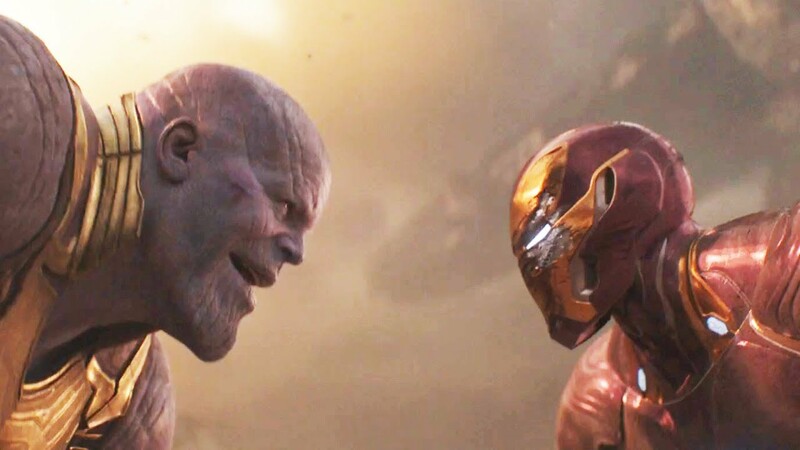 It’s bad enough that so much is expected from an MCU film these days that unless the film is an absolute epic, it is bound to disappoint. With all this going on it may be difficult to judge Captain Marvel on its own merit. Looking at the film objectively, it does have its faults but it’s not a disaster at all. In fact, on the whole, Captain Marvel is a solid entry to the MCU and has so much to enjoy. 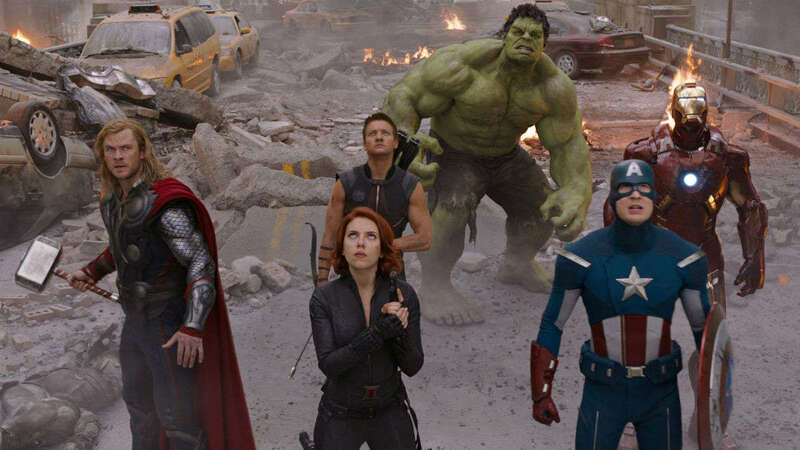 Part sci-fi space adventure, part fish-out-of-water story, part mystery and part buddy cop yarn, the film bridges the cosmic part of the MCU with the Earth-based part. 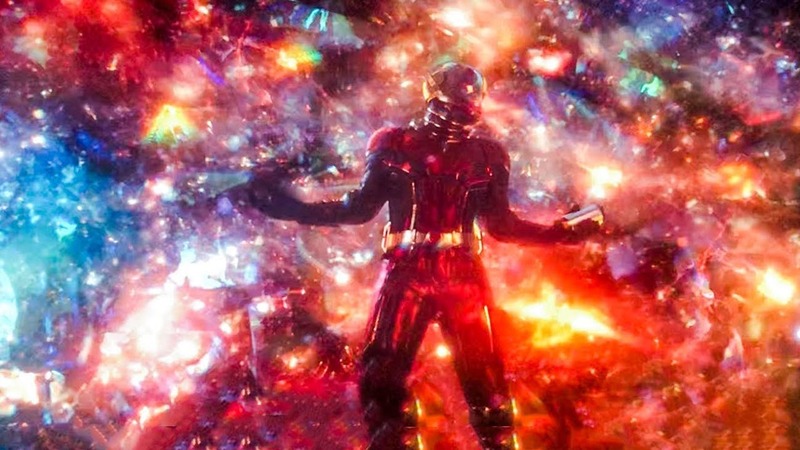 It introduces us to Vers (Brie Larson), who lives on the Kree homeplanet Hala and is part of the Starforce, dedicated to peacekeeping throughout the Kree Empire. She and her squad routinely hunt the Kree’s mortal enemies, the shape-shifting Skrulls. Early in the film, Vers crash lands on Earth in 1995 and meets S.H.I.E.L.D. 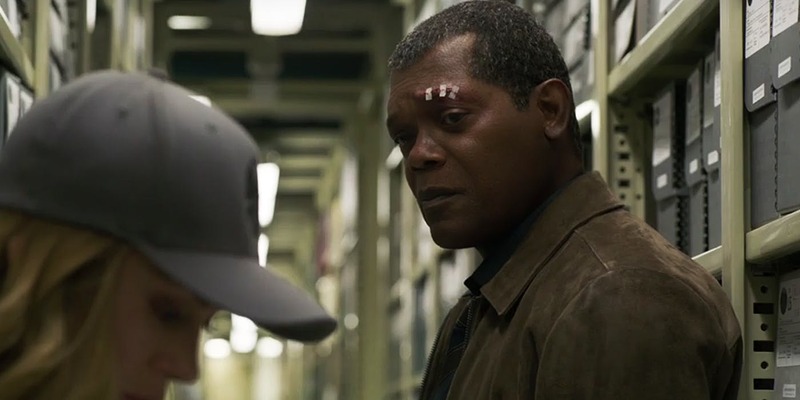 agent Nick Fury (Samuel L. Jackson sporting some amazing deaging CG). The two team up to find out why the Skrulls are infiltrating Earth until she is recovered by Starforce. Along the way, she has flashbacks that reveal she is actually Carol Danvers, a human test pilot and this revelation has her questioning her allegiance to the Kree. Captain Marvel is an enjoyable film with some interesting twists and character moments. Some plot developments can be seen light years away but they’re well executed and the film is highlighted by the cast who are quite good, especially Jackson, who portrays a less jaded version of Nick Fury, and Ben Mendelsohn as Talos, the main Skrull in the film. 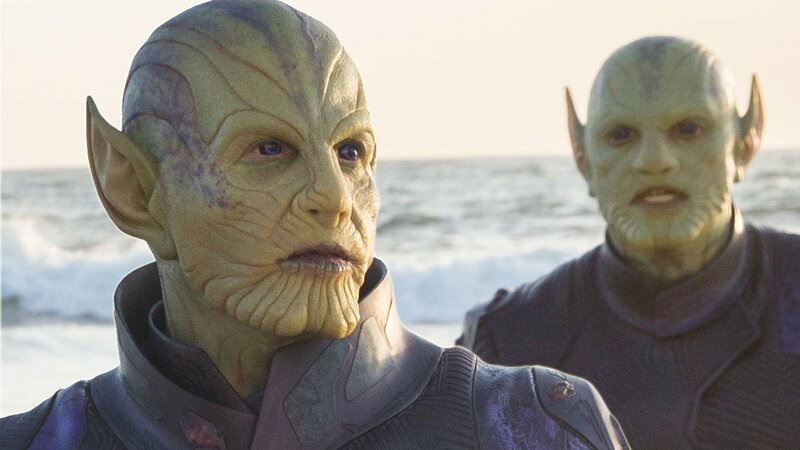 Talos is an unexpectedly complex character and Mendelsohn’s acting is exceptionally good here as he is able to emote so effortlessly through the heavy Skrull makeup. As for Brie Larson, her performance is rather stoic and comes off as a largely unemotional hero and not very interesting despite her personal dilemma. Larson is OK as Danvers/Captain Marvel. but one has to wonder if anyone else could have done the role better. This could be a problem because she is supposed to be a major player from here on out. But there is room for growth and Larson is a talented actor. She does have some good banter and chemistry with Jackson, but Jackson is the more charismatic of the two. Larson’s performance is just part of the problem the film has. 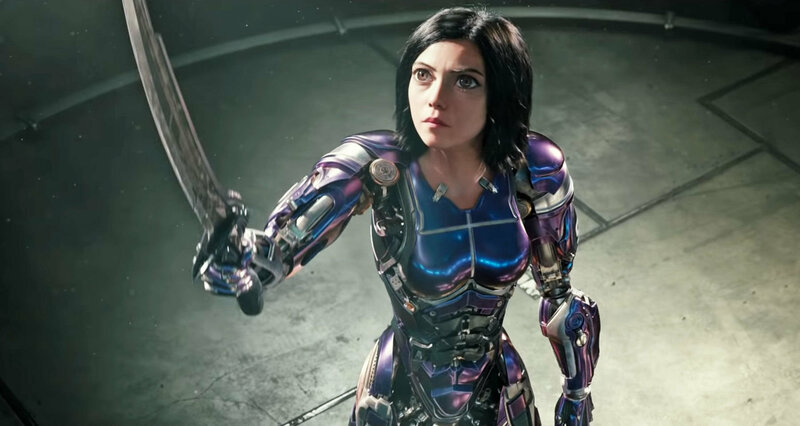 It’s slickly made and has many fun moments, but the direction is bland at times and some pivotal scenes are poorly lit, which detracts from their impact. Marvel Studios has a penchant for hiring largely inexperienced, but talented directors and this usually works. 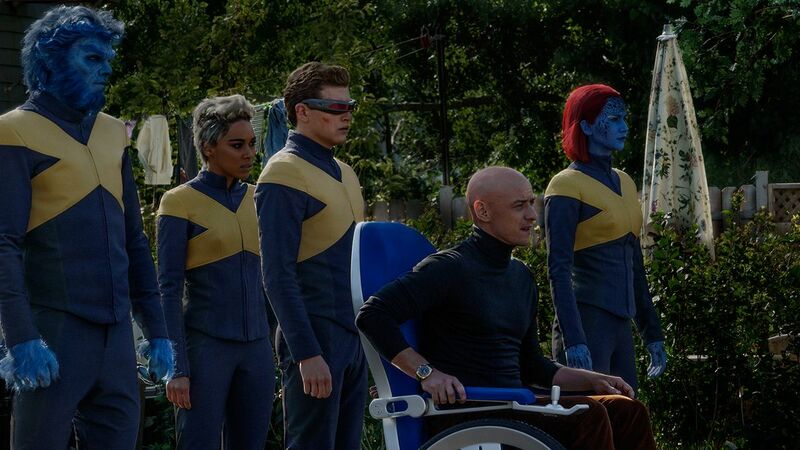 In this situation, perhaps the film studio should have gone with someone other than Ann Boden and Ryan Fleck. The two don’t seem to have distinctive voices like James Gunn or Taika Waititi. 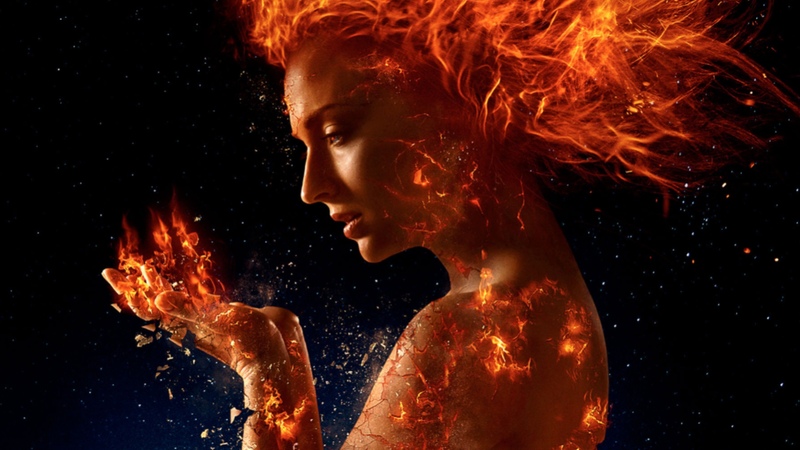 The film is not bad by all means, its merits easily outweigh its problems. It’s quite awesome with dazzling special effects, a great ’90s soundtrack,and hits most of its marks. Plus, the mystery behind Danvers’ identity and what happened to her are done well. Despite what some trolls are proclaiming it doesn’t have some kind of feminist agenda. It’s a straight up superhero adventure. Also, Captain Marvel is an important entry of the MCU because it explains how many aspects of the Marvel Cinematic Universe came to being. 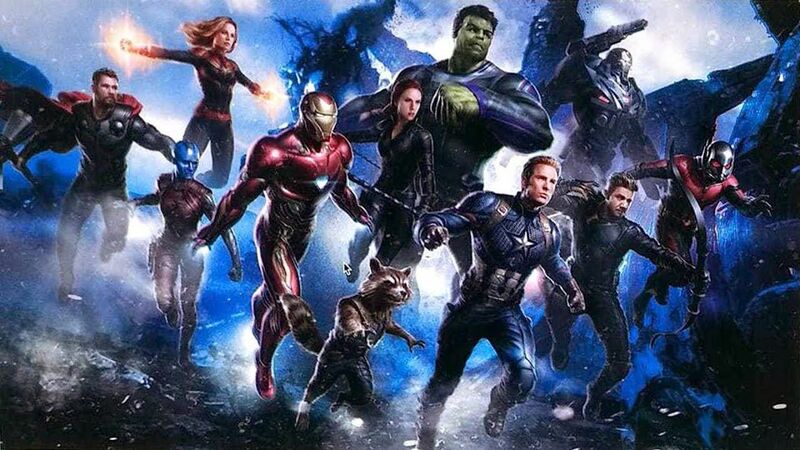 Plus, its post-credits scene is vital to Avengers: Endgame. 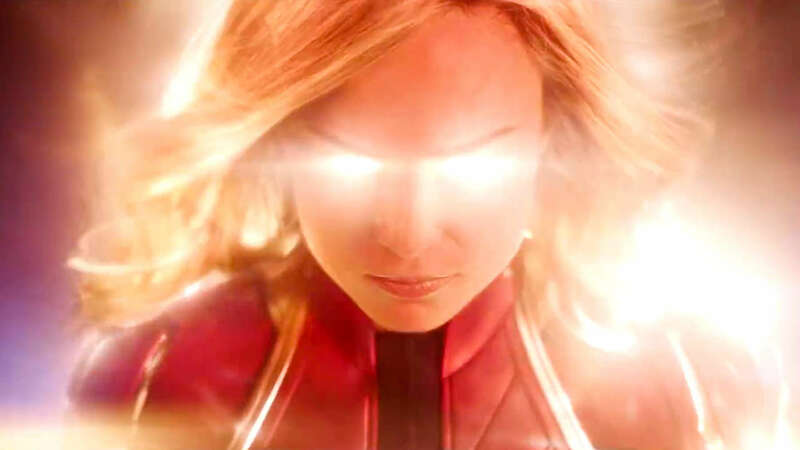 On the whole, Captain Marvel is a respectable, flashy high-middle tier entry of the MCU that adds new wrinkles to the ever-growing film universe.